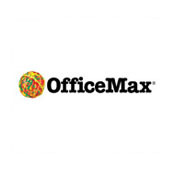 OfficeMax New Zealand Limited is a leader in both business-to-business office products solutions and retail office products. The OfficeMax mission is simple. We help our customers do their best work. The company provides office supplies and paper, technology products and solutions, packaging supplies and equipment, health and hygiene products, cafeteria supplies and machines, and furniture to large, medium and small businesses, education providers and consumers. Ethical business, social and environmental practices are as important to us as our bottom line. Every year we assess our current and potential impact on the environment and concentrate on reducing that impact. We also aim to work with our suppliers, employees and customers to be partners in sustainability. As an industry-leading provider, we have a responsibility to lead in the conservation, protection and the enhancement of our environment. We're both passionate and committed to that goal. Our transparent business practices don't just look good on paper, they reduce risk, decrease overall environmental impact and operational costs, create good public relations and boost employee health, morale and productivity. OfficeMax was named as one of the World's Most Ethical Companies by the Ethisphere Institute in 2012. 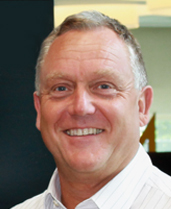 We also have ISO 14001 certification and Enviro-Mark® Diamond certification for our New Zealand operations.